There has been quite a number of articles written over the past few days about some mystery Zenfone Zoom S. Rumors started that it was a smaller version of the Zenfone 3 Zoom. 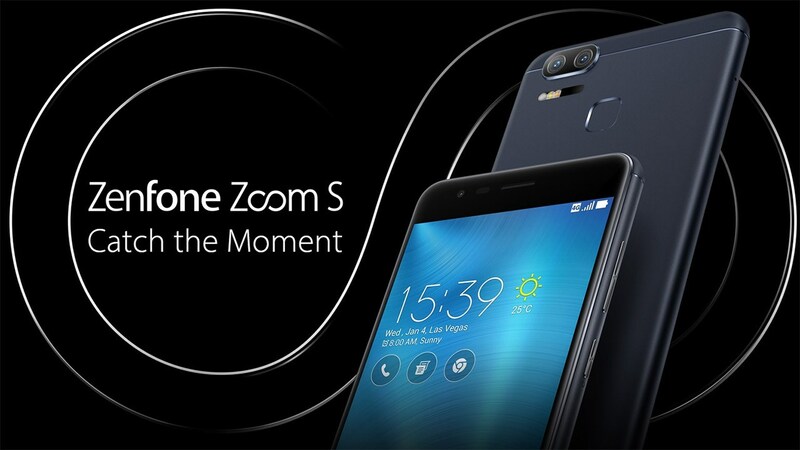 However since that initial buzz, we’ve come to realize that the S is the same as the Zenfone 3 Zoom. This won’t matter to a lot of you because it’s only Thailand so far and Malaysia and Indonesia being a couple other markets that may have the Zenfone Zoom S rather than the branding of Zenfone 3 Zoom. Ultimately this is much ado about nothing. If you are asking that question about when the Zenfone 3 Zoom is coming to stores near you, we are seeking those answers for you. Delayed certainly. However we do expect some Zenfone 3 Zoom pre orders to begin as we’ve just seen in Canada.